Between the 17th and the 20th of September, Oporto city hosted the Young European Scientist Meeting. 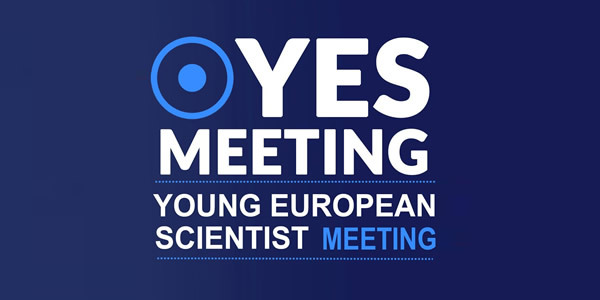 The event’s founder, Filipe La Fuente, said: “Addressing the lack of international meetings in the course of our medical training, we devised the YES Meeting with three main goals in mind: biomedical student education, presentation of biomedical research projects developed by students, and creation of a student network around the globe”. Therefore, TTW is very pleased to have taken part on such an important event, promoting practical workshops for young scientists, using Body Interact™, our digital medical simulator. Never before has Medical Training been able to benefit so much from high-tech simulation.